Russell Westbrook of the NBA's Oklahoma City Thunder has drawn attention for his explosive scoring performances and creative outfits. Born on November 12, 1988, in Long Beach, California, Russell Westbrook learned to play basketball from his hoops-loving father. 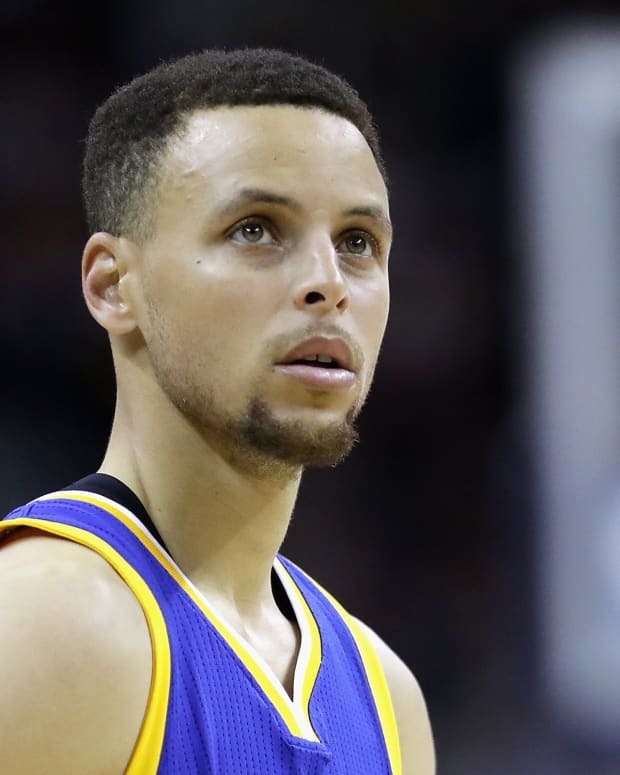 After joining the NBA&apos;s Oklahoma City Thunder in 2008, he led his team to the 2012 NBA Finals and became one of the league&apos;s most dynamic players. Known for his eccentric outfits, Westbrook has collaborated with Barneys New York and launched an eyewear brand. Russell Westbrook III was born on November 12, 1988, in Long Beach, California, and grew up in South Central Los Angeles. He learned to play basketball from his dad, a playground star who devised drills for Westbrook and younger brother Raynard to follow. Russell Sr. and mom Shannon Horton also made sure their two boys focused on academics, with Westbrook eventually becoming an honor student. Westbrook attracted little attention as 5&apos;8" freshman at Leuzinger High School in Lawndale, California, and the following year he endured a personal tragedy when teammate Khelcey Barrs died after a pickup game. Westbrook played his way into the starting lineup as a junior, and that summer he underwent a growth spurt that suddenly transformed him into a major college basketball prospect. As a senior, he averaged more than 25 points per game and dunked for the first time, and was recruited to play for Ben Howland at UCLA. The athletic, explosive Westbrook helped UCLA reach the Final Four in both of his seasons at UCLA, earning all-conference Defensive Player of the Year honors as a sophomore. 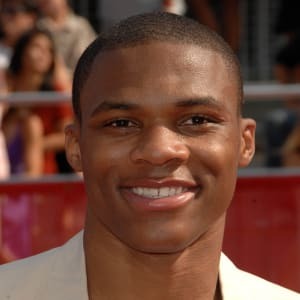 He was selected with the fourth overall pick in the 2008 NBA draft by the Seattle Supersonics, which officially became the Oklahoma City Thunder a few days later. Westbrook was named to the NBA All-Rookie First Team after averaging more than 15 points per game in his first season, and by his third season he became just the fifth player in league history to accumulate 4,000 points, 1,500 assists and 1,000 rebounds by that point of his career. Paired with fellow All-Star Kevin Durant, Westbrook helped a young, exciting Thunder team reach the 2011 Western Conference Finals. The 6&apos;3" point guard averaged 23.6 points per game during the 2011-12 season and led the Thunder to an NBA Finals matchup against the Miami Heat. Although billed a showdown between scoring champion Durant and Heat superstar LeBron James, Westbrook often stole the show with his explosive drives and tenacious play before Miami pulled away to win in five games. Later that summer, he earned an Olympic gold medal as a member of the U.S. men&apos;s basketball team. 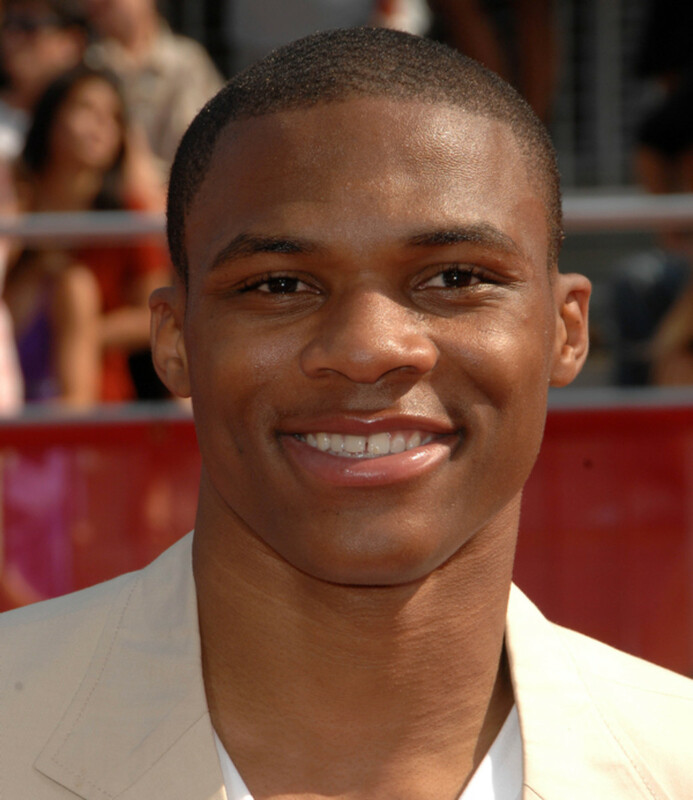 Westbrook underwent surgery after suffering a torn meniscus during the 2013 playoffs, and a second operation a few months later ended his streak of 394 consecutive regular-season games played. Although he returned to the lineup early in the 2013-14 NBA season, Westbrook underwent a third operation on the knee at the end of December and missed two more months. Following years of criticism that he didn&apos;t pass the ball enough as a point guard, Westbrook became his team&apos;s top scoring option when Durant was sidelined with a foot injury for much of the 2014-15 NBA season. After scoring a near-record 41 points to win All-Star MVP honors, Westbrook embarked on an incredible run in which he delivered six triple-doubles in eight games. He wound up leading the league with an average of 28.7 points per game, an accomplishment rendered bittersweet when the Thunder were eliminated from playoff contention on the final day of the season. Along with his dazzling play, Westbrook has drawn attention for his colorful and creative outfits. His fashion interests led to a collaboration with luxury department store Barneys New York, which began selling the Westbrook XO Barneys New York line in 2014. He also launched the Westbrook Frames eyewear brand that year, and in early 2015 he was named marketing creative director of True Religion&apos;s spring campaign. In March 2016, he launched a clothing line with the company. The NBA star founded the Russell Westbrook Why Not? Foundation in 2012 to support community based education and family service programs. Among his personal interests, he enjoys playing video games, bowling and spending time with family. Westbrook married Nina Earl in August 2015. 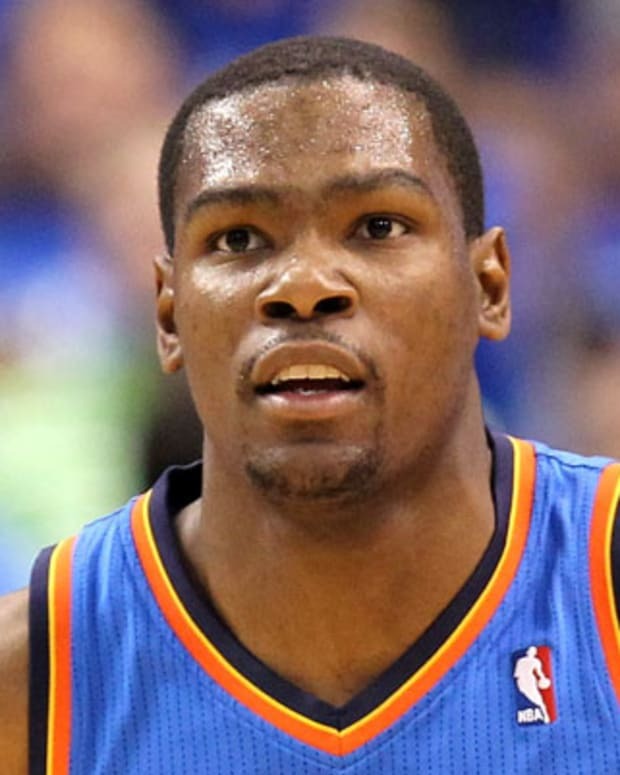 Kevin Durant is a top-scoring American professional basketball player, who played for the National Basketball Association's Oklahoma City Thunder and signed with the Golden State Warriors in 2016. 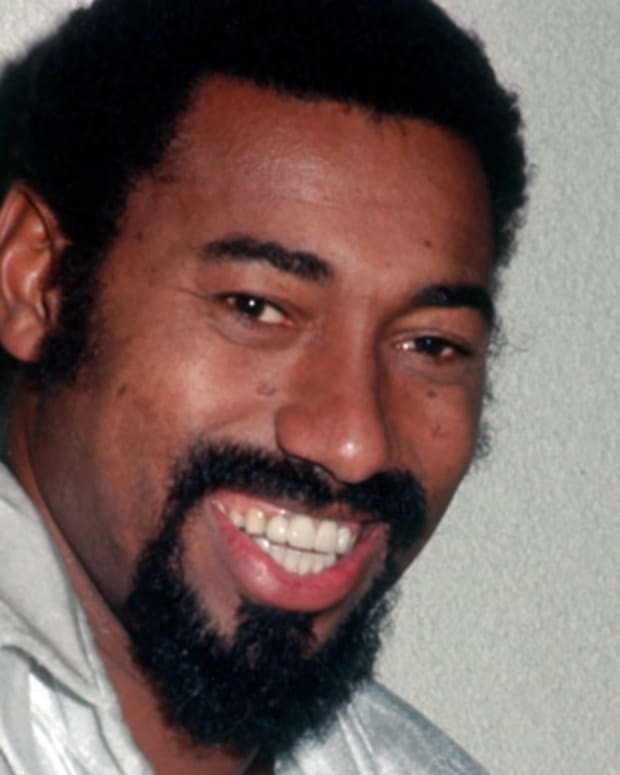 Wilt Chamberlain was the first NBA player to score more than 30,000 cumulative points over his career, and the first and only player to score 100 points in a single game. 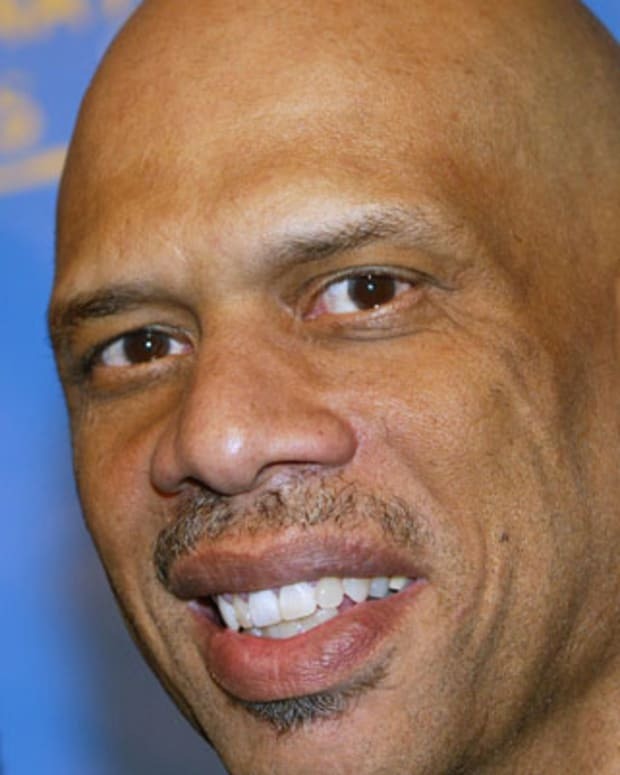 Hall of Fame basketball center Kareem Abdul-Jabbar is the NBA's all-time leading scorer. He won six NBA titles, five with the Los Angeles Lakers, over 20 years. 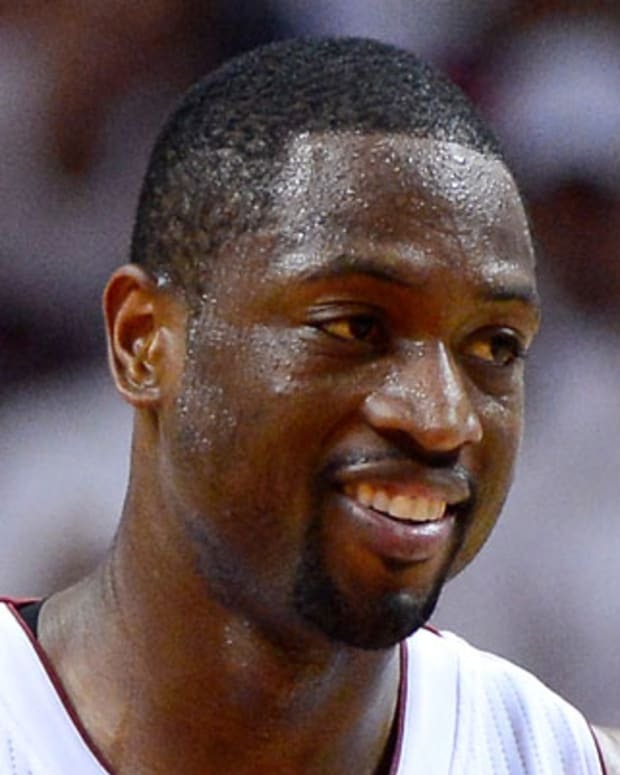 Basketball star Dwyane Wade plays as a guard for the Miami Heat, with which he has won three NBA Championships, in 2006, 2012 and 2013. 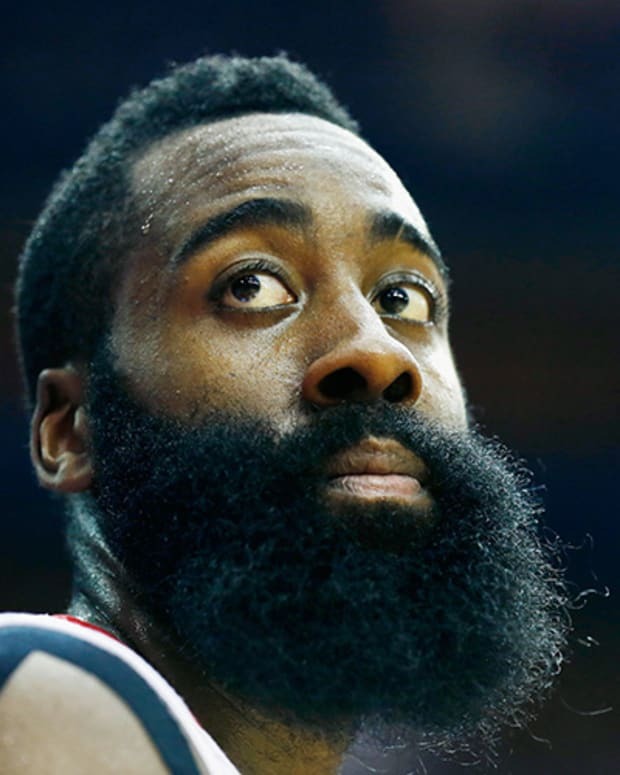 NBA guard James Harden, known as 'The Beard,' has emerged as one of the top players in pro basketball since his trade to the Houston Rockets in 2012. 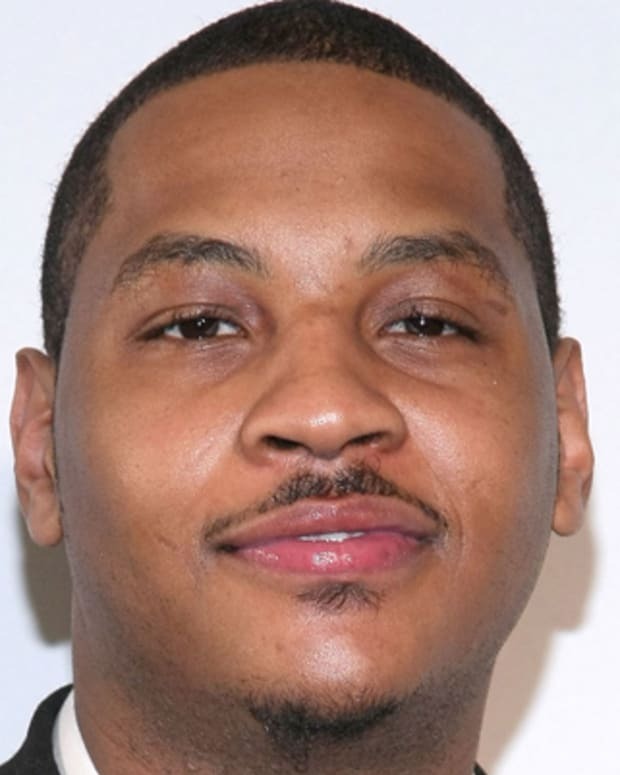 Pro basketball star Carmelo Anthony became one of the most prolific scorers in NBA history after entering the league with the Denver Nuggets in 2003. 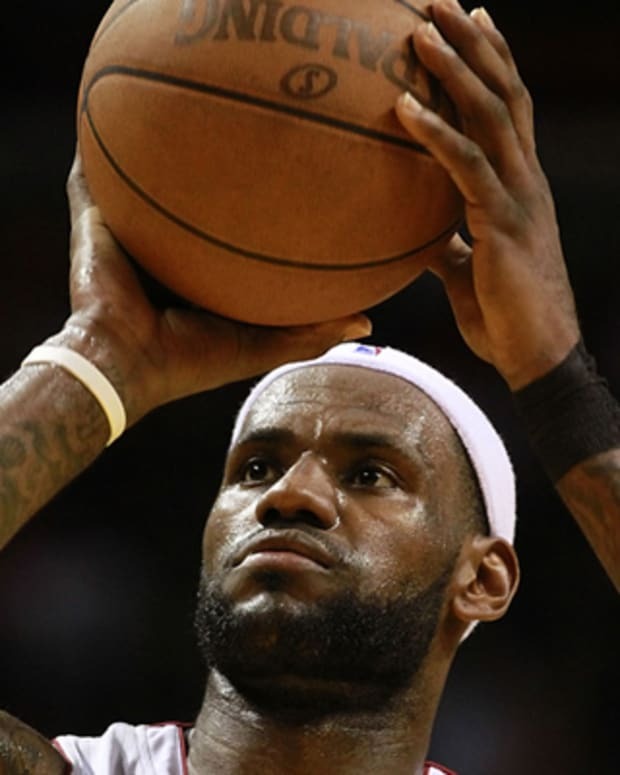 LeBron James became an immediate star after skipping college to join the NBA's Cleveland Cavaliers. He led the Miami Heat to NBA titles in 2012 and 2013 and won another championship with Cleveland in 2016, before joining the Los Angeles Lakers in 2018. 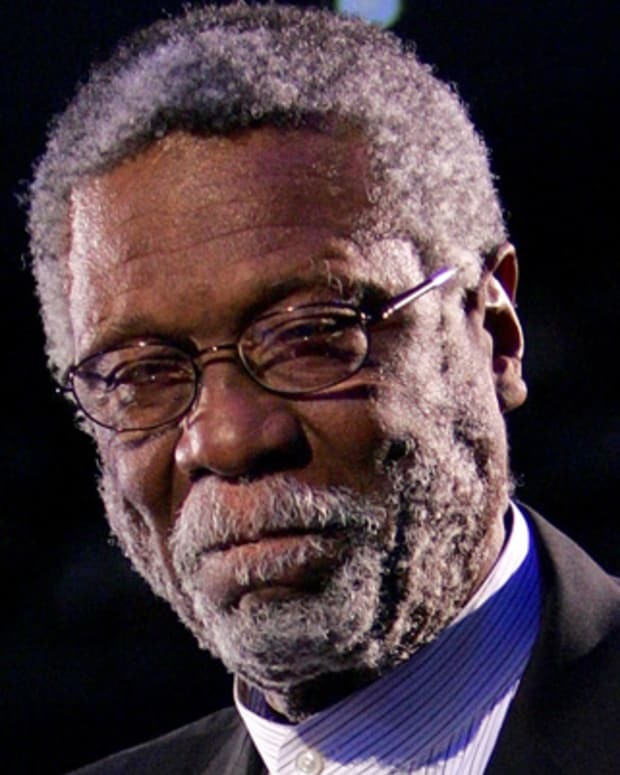 Hailed as the greatest winner in sports, Basketball Hall of Fame center Bill Russell led the Boston Celtics to an unprecedented 11 championships in just 13 seasons.